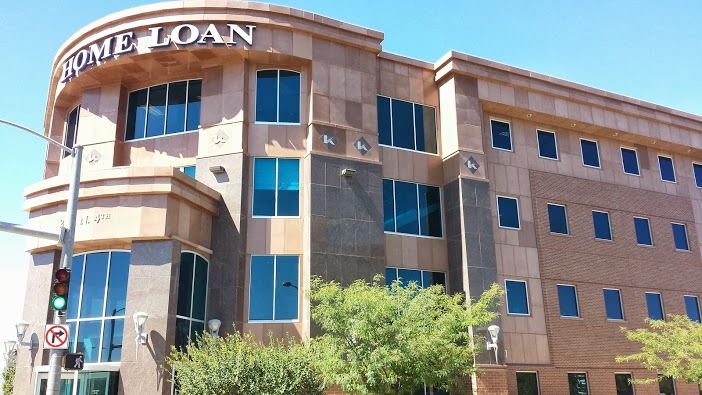 Home Loan Insurance provides group health insurance to businesses in Grand Junction, Montrose, Delta, Telluride, Fruita, Glenwood Springs, Denver and surrounding areas. As an employer in today’s business world, Home Loan Insurance knows how important it is to provide health insurance to the most valuable asset of your business – your employees. By providing each employee with a plan that meets his or her expectations, it can help your business lower turnover and keep a staff that’s healthy and insured with peace of mind. 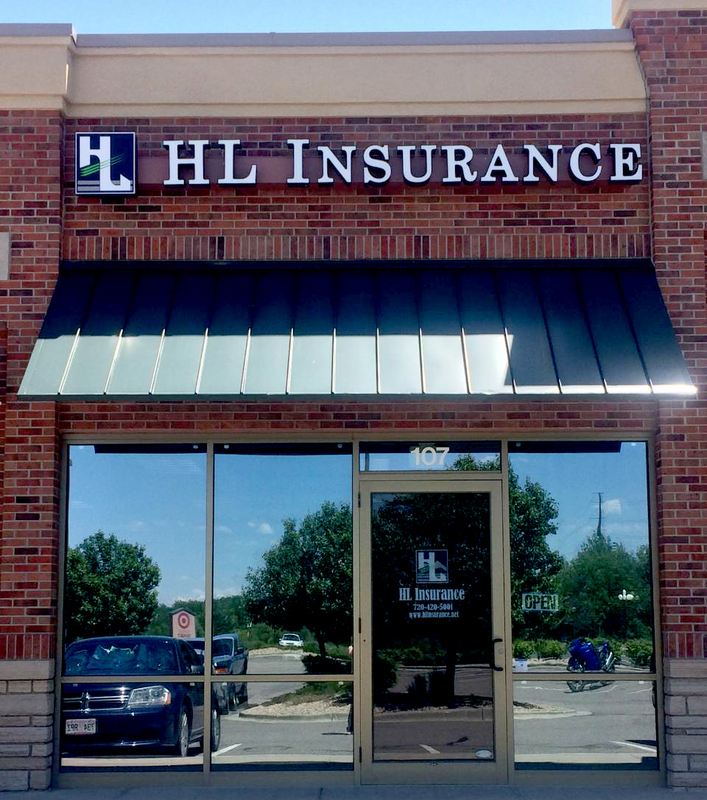 At Home Loan Insurance, we’re proud to offer a variety of group health Insurance plans for small to mid-sized businesses – for quality assurance and additional benefits. Our health insurance specialists will work with you one-on-one to develop a group plan that’s not only affordable, but complements your business’s needs. Since group health insurance options vary from state to state in coverage options and benefits, as well as the size of your business, it’s important to discuss your business’s Health Insurance needs with a specialist at Home Loan Insurance who can help you find a solution that’s ideal and feasible for you and your employees.